§ Awarded REALTOR® Magazine's prestigious "30 under 30" Award in the nation. § Selected as the Top Ten Most Dependable Agents in Arizona. § Successfully closed over $200 Million in transactions in the Phoenix Metropolitan Area. § Excellent references from satisfied clients. A.Z. & Associates Real Estate Group is comprised of a full time staff to assist you with your needs. A.Z. Araujo, team leader of A.Z. & Associates Real Estate group, has obtained great achievements and accolades in the past four years. As a top producing agent in the Phoenix Metropolitain area, A.Z. Araujo knows what it takes to obtain results. His qualifications include a Bachelor's of Science Degree in Business Administration and prior work experience as a Finance Supervisor for a Fortune 500 Company. A.Z. 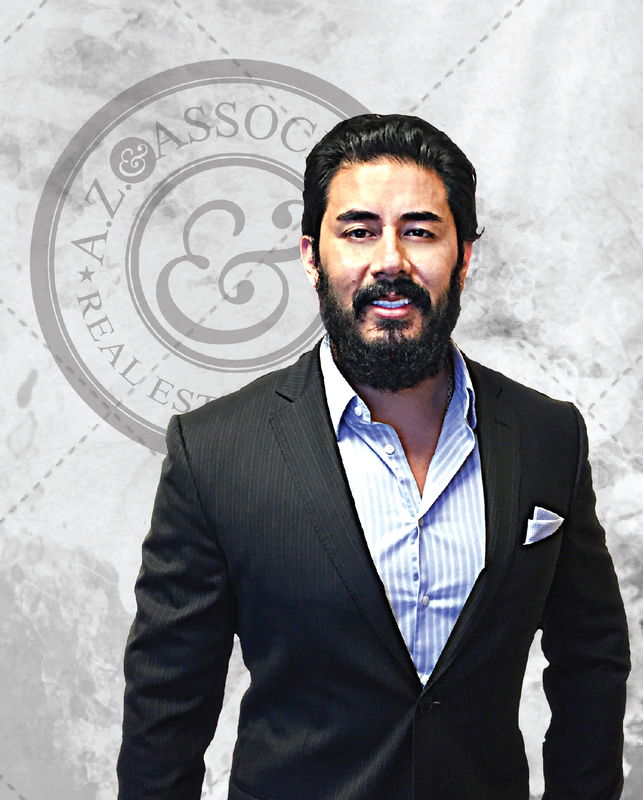 's combined Business, Finance, and Real Estate experience has propelled his Real Estate career to great heights. "30 under 30" Award and was also selected as the Top 10 Most Dependable Agents in Arizona for his dedication to service, unique marketing ideas, and intimate knowledge of the Phoenix Metro area. A.Z. Araujo's ability to close transactions along with his business and educational background clearly qualifies him to successfully negotiate and represent you, the client, in the purchase or sale of your new home. Whether you are looking to buy and/or sell your home, choosing the right Real Estate agent is a very important step in the realty process. It is important you learn as much as possible about the agent that will assist you in what can potentially be the biggest purchase or sale of your life. Choose a brokerage that has a great record for results; choose A.Z. & Associates & Real Estate Group!